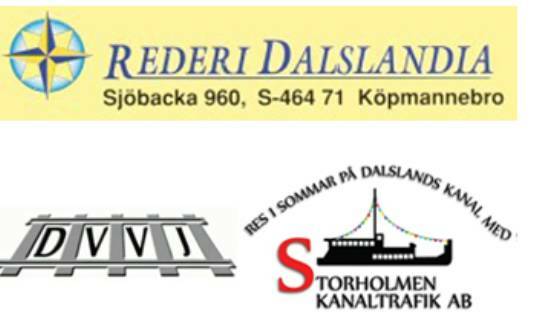 The Camping Key Europe gives you a 10% discount on the “Stora Kanalrundan” (The Big Canal Trip). With the Camping Key Europe you get 20% discount on the single entry fees during 2019. 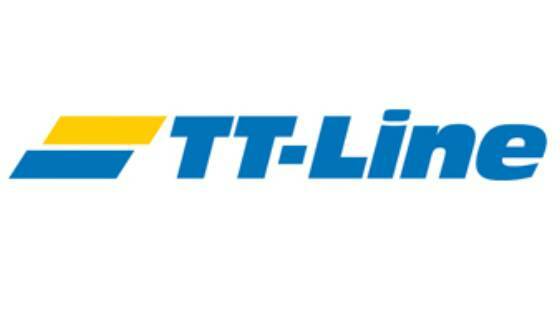 TT-Line - 10% rebate on your ferry trip to/from Sweden. 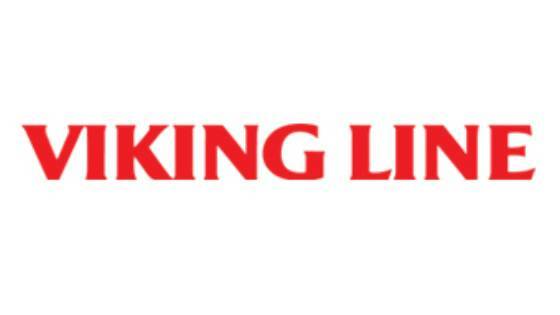 Viking Line offers free daycruise Kapellskär-Mariehamn or Stockholm-Mariehamn for holders of Camping Key Europe. 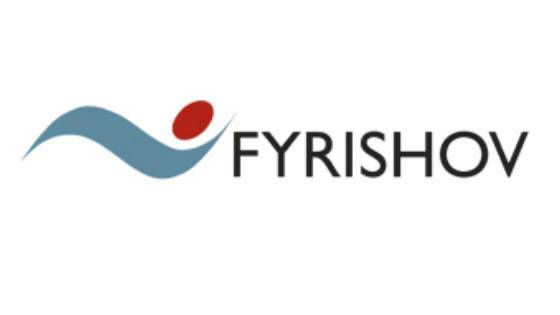 Set sail for a brand new world offering you excitement, adventure and discovery. 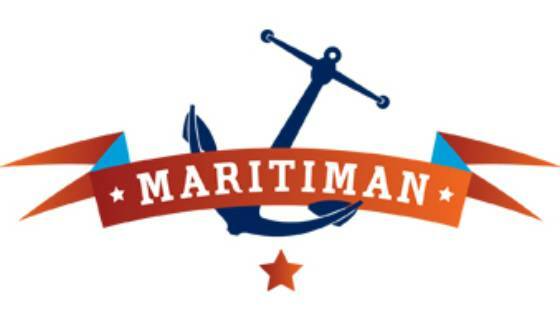 Maritiman offers 50% discount on normal admission with your Camping Key Europe card. 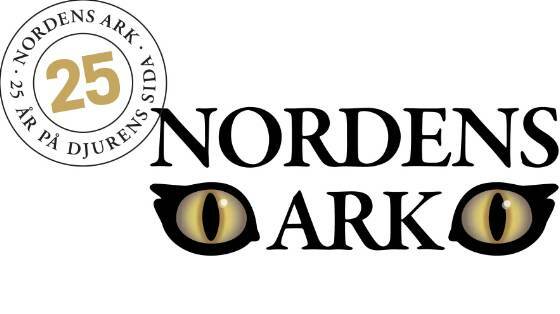 Welcome to Nordens Ark - a zoo for endangered species i the heart of Bohuslän, on the west coast of Sweden. 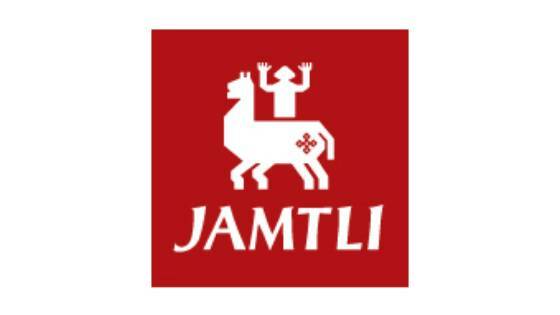 In the summer, Jamtli’s houses and farms come to life! 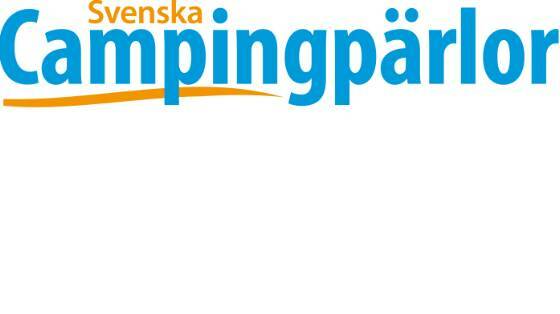 Camping Key Europe offers a discount of 50 SEK on admission. 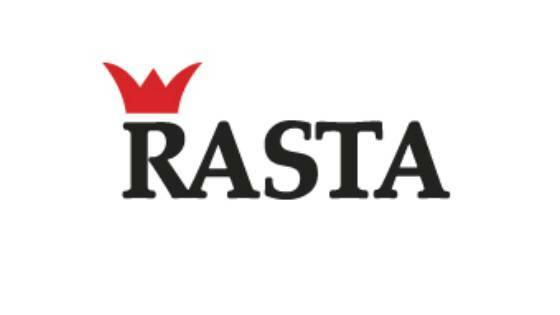 On production of your loyalty card, Camping Key Europe, at any Rasta service station you will be extended a 10% discount in our restaurants. 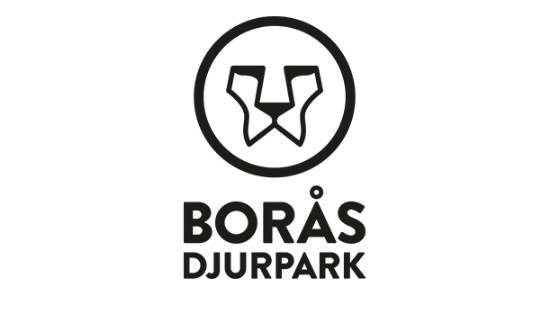 Welcome to Borås Zoo! Bring your Camping Key Europe card and get 10 % off on zoo entrance fee. 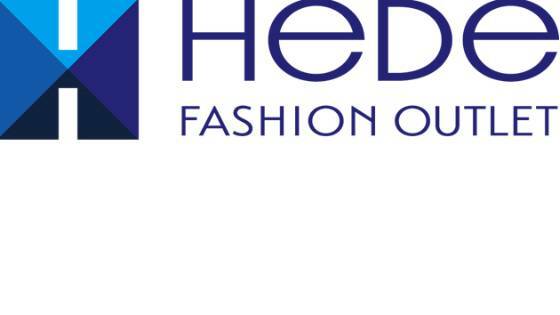 Visit the Information Centre in the main entrance at Hede Fashion Outlet and present your Camping Key Europe card to get an additional 10% off the outlet price with our VIP Day Pass. 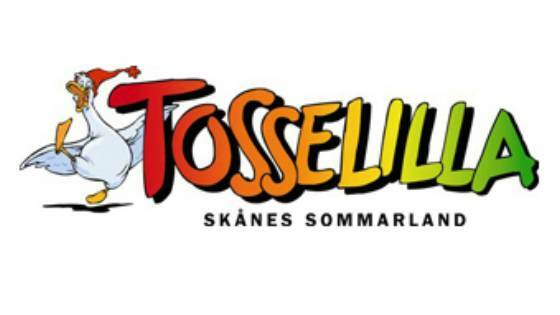 Welcome to Tosselilla Sommarland, Skånes biggest amusement park. 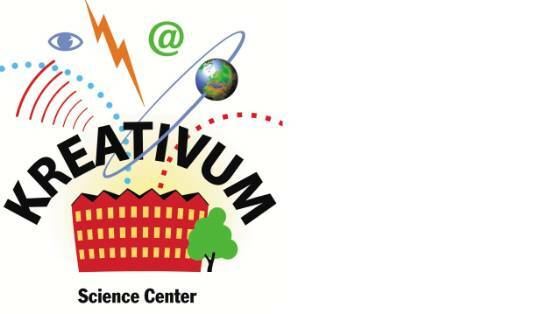 We offer adventure pools, go-karts, animals, canoes…. everything for a nice family day. 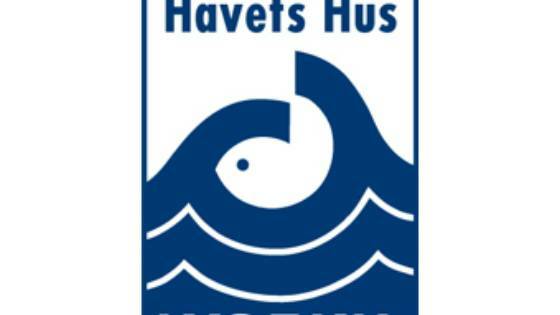 30 SEK discount with Camping Key Europe. 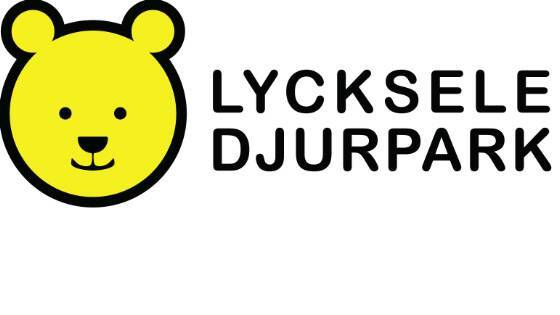 Holders of Camping Key Europe receive a 10% discount on regular entry fee in 2019. Daily departure from Stockholm. 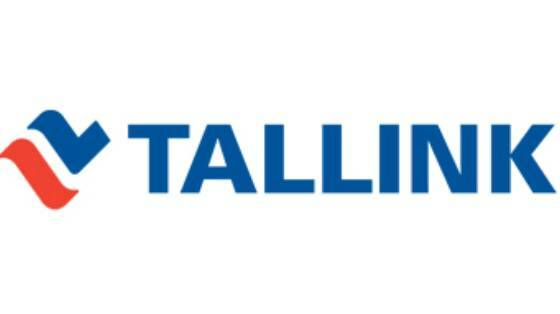 TALLINK offers you a 10% discount on the standard price of crossings and regular journeys in 2019.